ZANU-PF losing candidates in the Chimanimani West by-election yesterday threw their weight behind party candidate Cde Nokuthula Matsikenyere saying they were now focusing on the bigger picture of ensuring a resounding victory for the revolutionary party in the November 26 polls.Cde Matsikenyere won the right to represent Zanu-PF in primary elections held in September in a by-election called to fill the seat left vacant by Engineer Munacho Mutezo, who was expelled from Zanu-PF for his continued association with Zimbabwe People First leader Dr Joice Mujuru. The losing candidates in the Zanu-PF primaries were Cdes Letina Undenge, Tarsin Dube and John Gwitira. In an interview, Cde Undenge – wife to Zanu-PF provincial chairperson for Manicaland province, Cde Samuel Undenge – said the contest was no longer for Cde Matsikenyere alone but was for the party hence the need to put up a united front to retain the seat. “We are supporting the party and not the candidate. The victory is not for her alone. We have been holding a number of campaign activities together. Once primary elections are over, the fight ceases to belong to one person but is for the whole party. Primary elections are just a process to select a candidate and not a war,” said Cde Letina Undenge. To demonstrate her support for Cde Matsikenyere, Cde Undenge attended a certificate handover ceremony at Wengezi at the weekend where more than 100 villagers were awarded for successfully attending a quail-bird rearing course. Cde Letina Undenge was accompanied by her husband, who is also Energy and Power Development Minister. “We are putting maximum effort to ensure Zanu-PF wins. It has always been the norm and expectation for any cadre that you put behind whatever happened in primary elections and concentrate in working to ensure that the revolutionary party wins. 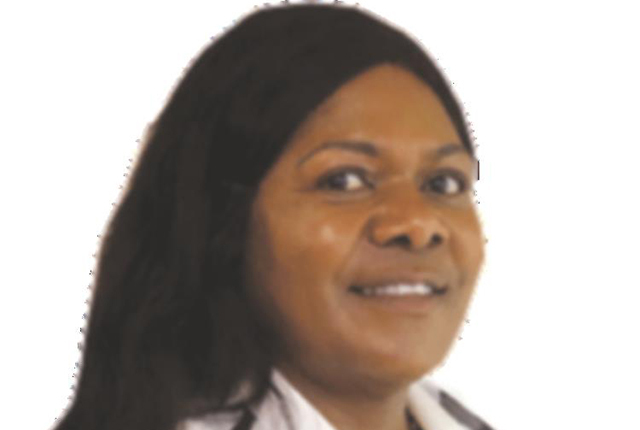 I am working round the clock to ensure that we retain the seat back in our fold as Zanu-PF,”said Cde Letina Undenge. Cde Dube echoed the same sentiments saying his determination was to ensure that Zanu-PF wins. He said a person who worked against the interests of Zanu-PF was not a true cadre. “We are working together quite well with Cde Matsikenyere. We have been holding joint rallies and we expect more of them until we go for elections,” said Cde Dube. Although Cde Gwitira could not be reached for comment he attended a meeting convened by the party’s national political commissar, Cde Saviour Kasukuwere, last week to introduce Cde Matsikenyere as the party’s official candidate. At that meeting Cde Gwitira threw his weight behind Cde Matsikenyere and pledged to work with her. Cde Matsikenyere said she was humbled by the support shown by her colleagues. “This helps to boost confidence in me and optimism that Zanu-PF will not only win but do so resoundingly,” she said. 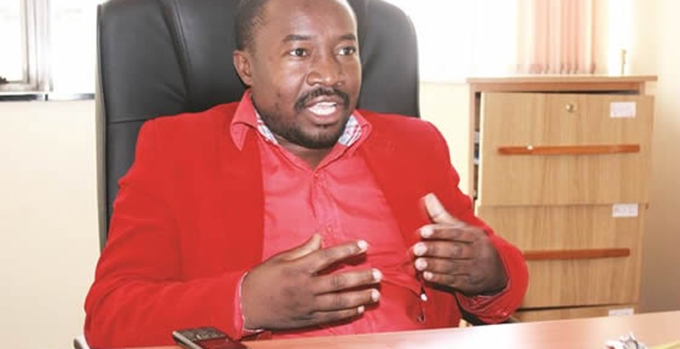 Cde Matsikenyere is expected to square off with three other candidates in the by-election. Also vying for the seat are Mr Peter Gudyanga (Renewal Democrats of Zimbabwe), Mr Edmore Mtetwa (Independent) and Mr Pesanai Musakaruka (National Constitutional Assembly).